This entry was posted on March 6, 2013, 7:26 am and is filed under Undercover Soundtrack. You can follow any responses to this entry through RSS 2.0. You can leave a response, or trackback from your own site. Oh Catherine, you’ve just taken my day away from me. The writing is great, the music is moving and it’s made me finally work out the benefits of Spotify – I’m now going to have a closer relationship with Dougie Maclean all day. Currently have been through all your choices and am on another you might have picked ‘Resolution’ Thanks so much. This will mean my work rate goes down today but I have a big smile on my face and am enjoying music again after so long in silence. 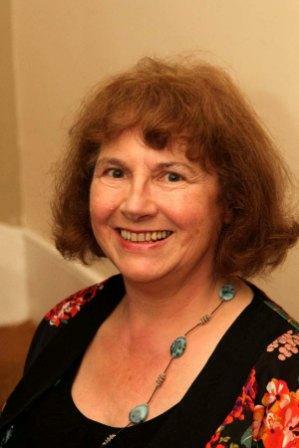 Catherine – from another die-hard old Corries fan, thank you! Dougie MacLean is singing Scythe Song as I write this comment, and I shall certainly be looking him up on Spotify soon – Cally, you will wonder how you lived without it! Ive been too busy to start reading The Physic Garden as yet, because I want to give it my full attention and enjoy it! – but it’s on my kindle, waiting. I’m finding that many of his songs are so applicable to writers – it must be a direct appeal to and understanding of a deeper creativity. Thank you Catherine, it’s a long time since music did this to me! Sue, Cally – great to see you all here. I imagine you in your separate writing clouds, simultaneously embarking on the same imaginative journey with Catherine’s post. Thanks for dropping by! Everyone’s at it! Anyone else? Hey Vaughn, good to see you here! The Cocteau Twins is great writing music – dense, imaginative, impenetrable lyrics that invite you to add your own meaning. Thanks for commenting! What a fascinating post, Catherine, and thanks for the links to the music. 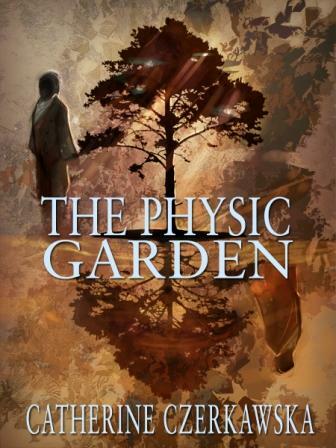 I loved the cover of The Physic Garden, by the way – really beautiful. Thanks, Jenny – we do this here every week. I love the way these music pieces open up the writer’s creative world. It’s so revealing about the book and the soul that created it. All that autumnal heather on those covers, and crisp bracken and imminent winter. The title The Physic Garden calls to something as antique as the folk songs: all of a piece this author, her loves and her books. Your Undercover soundtrack Roz is increasingly revealing how uniquely people bring their inner world and their books together. It does celebrate both the individual and the universal. The Lassie wi the Lint White locks has the Scottish snap like a suppressed sob right in the middle! I thought you’d like this week’s piece, Philippa! Catherine has demonstrated perfectly the Undercover Soundtrack archetype in this post. Thanks to Roz for giving me the opportunity to write this – and to everyone for comments. Glad you like the music. I love the cover too – a young artist from Dundee who seemed to tap into exactly the right feeling for the book. *spoon tapping glass* The draw has been held. I scribbled the names, we threw them into the receptacle of truth, Dave shut his eyes tight and drew a piece of folded paper…. 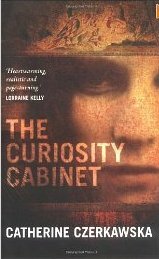 and the winner of Catherine’s limited edition paperback is Cally! Thanks for your comments everyone, and come back for another draw next week.